Most people are aware that the human body is mostly made up of water. By volume, two thirds of our cells' content is water. But because the water molecule is so small, a lot of water molecules are needed to make up this two thirds volume. And in fact, calculated in terms of the number of molecules, 99% of our bodies molecules are water molecules. It is perhaps then, not a huge surprise that our hydration status can affect the heart. In 2002, researchers published a study that investigated the amount of water consumed each day and the number of heart disease deaths . Drawn using data from reference . Showing the relationship between the number of 8oz (250ml) glasses of water consumed per day compared with the risk of dying of heart disease. Graph shown includes the data for Men. None of the people included in this study had any prior signs of heart disease, so for many people, their baseline risk was already low. However, these are still dramatic results in favour of probably the simplest intervention possible - drinking more water. In addition, the results indicate that optimum water intake could be more effective at reducing heart disease mortality than statin medications. Water consumption is not included in any of the cardiovascular risk calculators that doctors use. Since, current clinical guidelines encourage doctors to look for markers that have corresponding medications to treat. 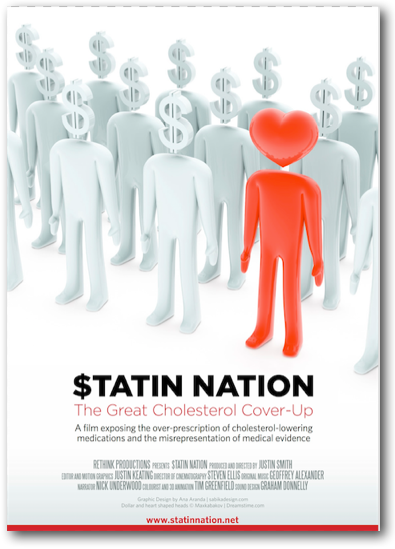 Globally, hundreds of billions of dollars have been spent on statins during the last two decades, and that does not even include the financial and health costs associated with the adverse effects of statins. On the other hand, drinking water is almost free and the only side effects are improved health in other areas. As with the interpretation of all studies, we have to be careful about making associations. It has been said many times by many researchers that association does not prove causation. So, in addition to the data we should always ask if there is a plausible biological mechanism. The cardiovascular benefits of drinking water are at least in part due to improvements in blood viscosity and blood clotting factors. Increased blood viscosity (an increased general thickness and stickiness of the blood) is well known to increase the risk of heart disease [2-12]. Blood viscosity is a direct measure of the ability of the blood to flow through the vessels - it determines how much friction the blood causes against the vessels and how hard the heart has to work to pump blood and oxygen to organs and tissues. Blood viscosity is therefore a key fundamental aspect of heart disease. Although water intake is not the only factor that can affect blood viscosity, it certainly is one of the factors [13-15]. It is well known within the medical community that heart attacks often happen in the morning and blood viscosity is also often increased in the morning [2,16,17]. During the night, fluid levels are of course not topped up as they are during the day, which could be one factor accounting for increased blood viscosity, and increased hearts attacks in the morning . It should also be mentioned that drinks that have a mild diuretic effect, such as caffeinated drinks, can also increase blood viscosity due to fluid loss . This is a very short excerpt from the book 101 Causes of Heart Disease: hint cholesterol isn't one of them. To be released 20 October. 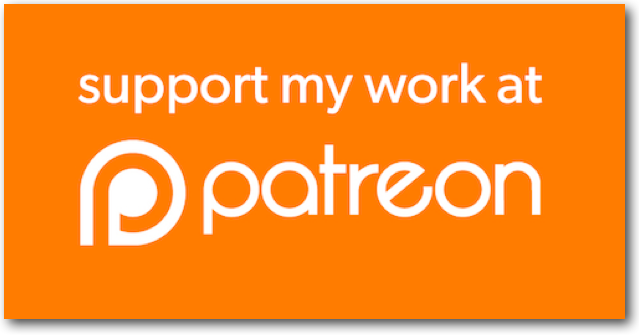 Preorder is available at a 20% discount. 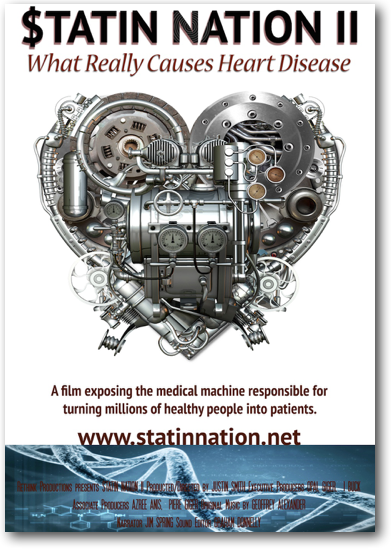 Older Post“Statins Protect Against Cancer” - Media Gets it Totally Wrong Again!